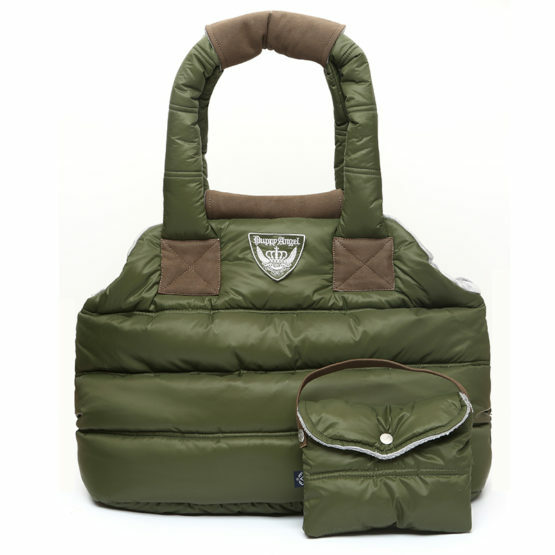 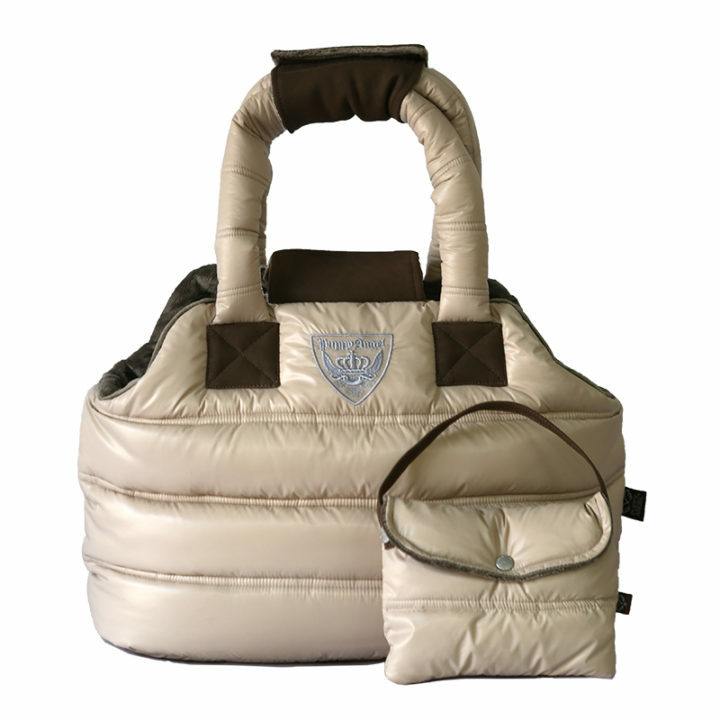 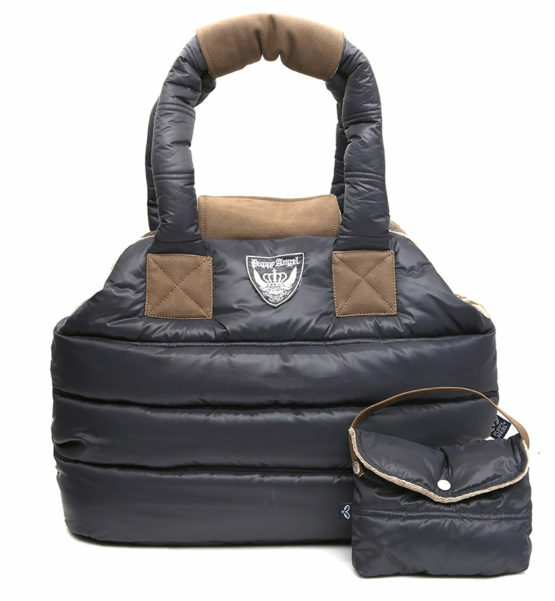 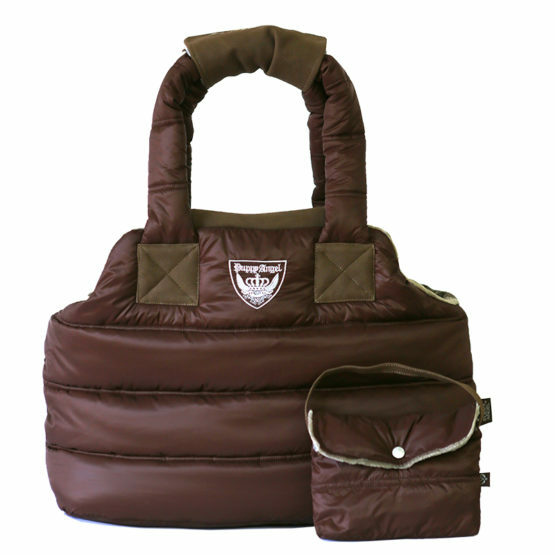 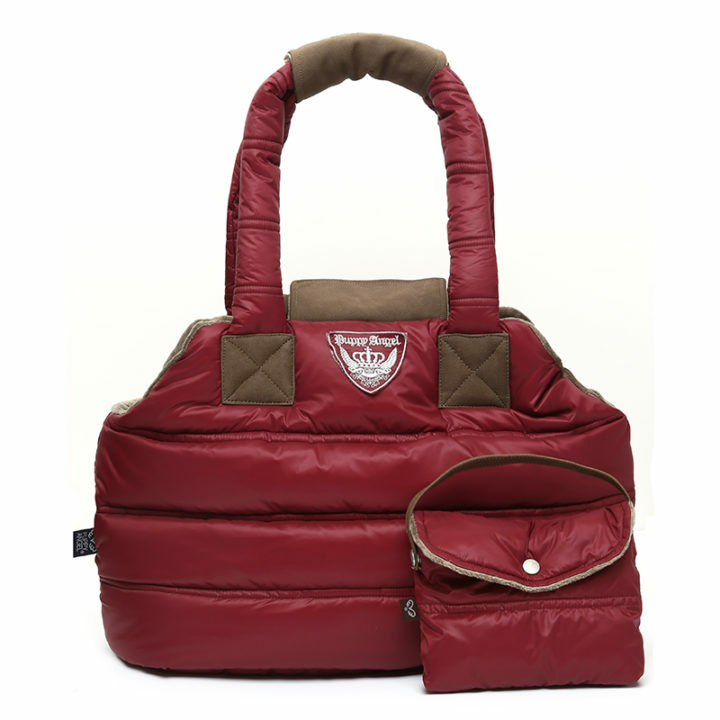 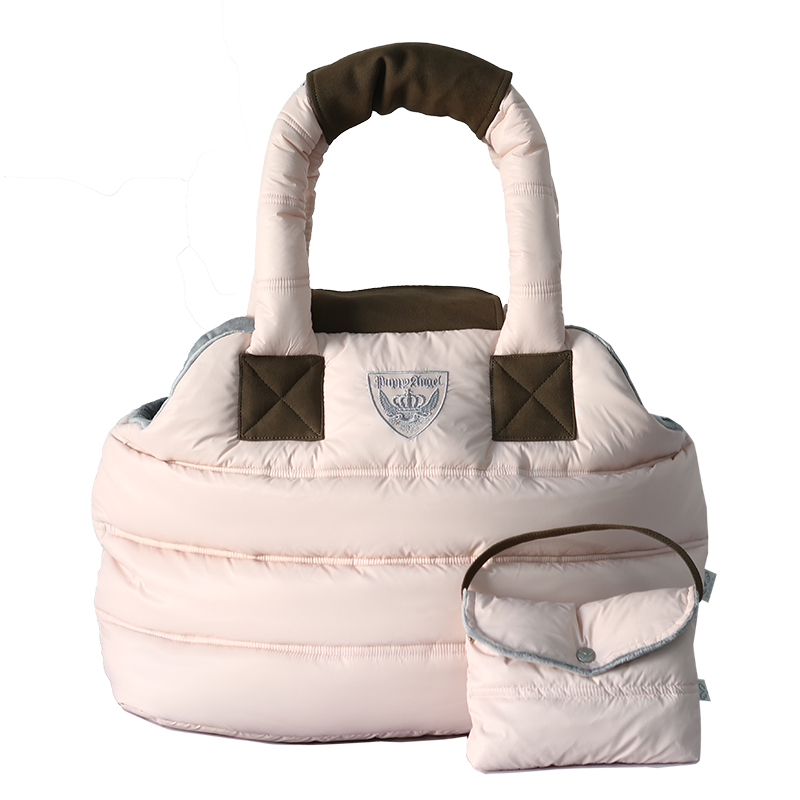 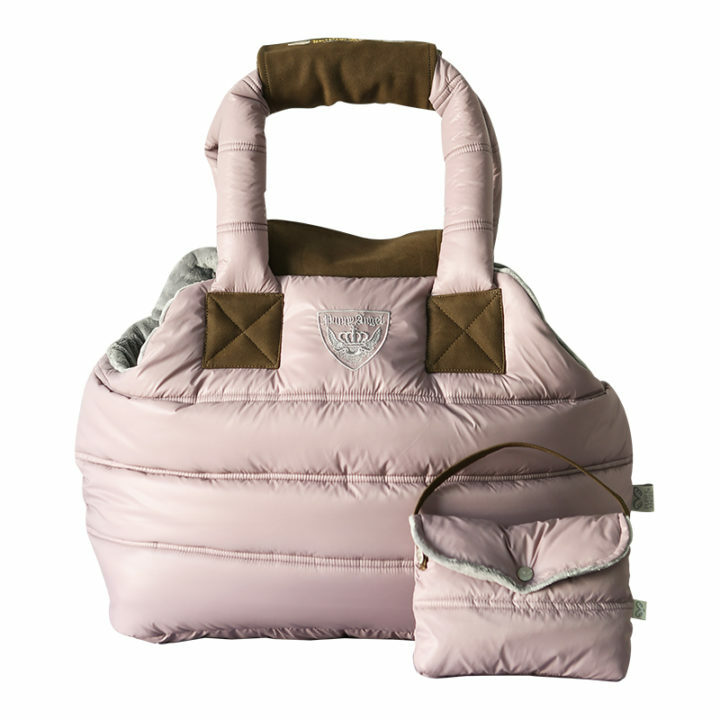 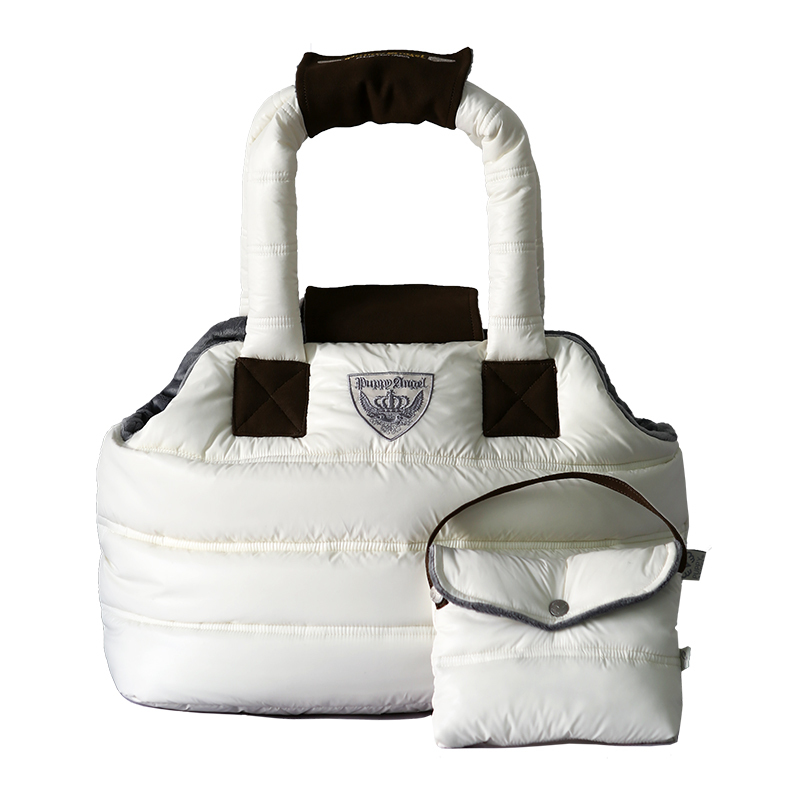 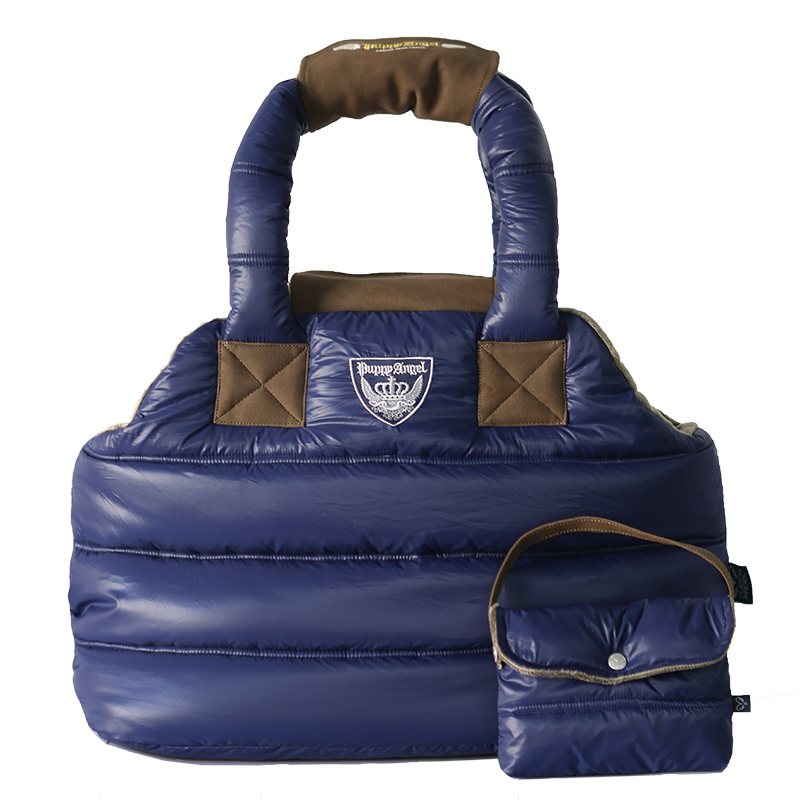 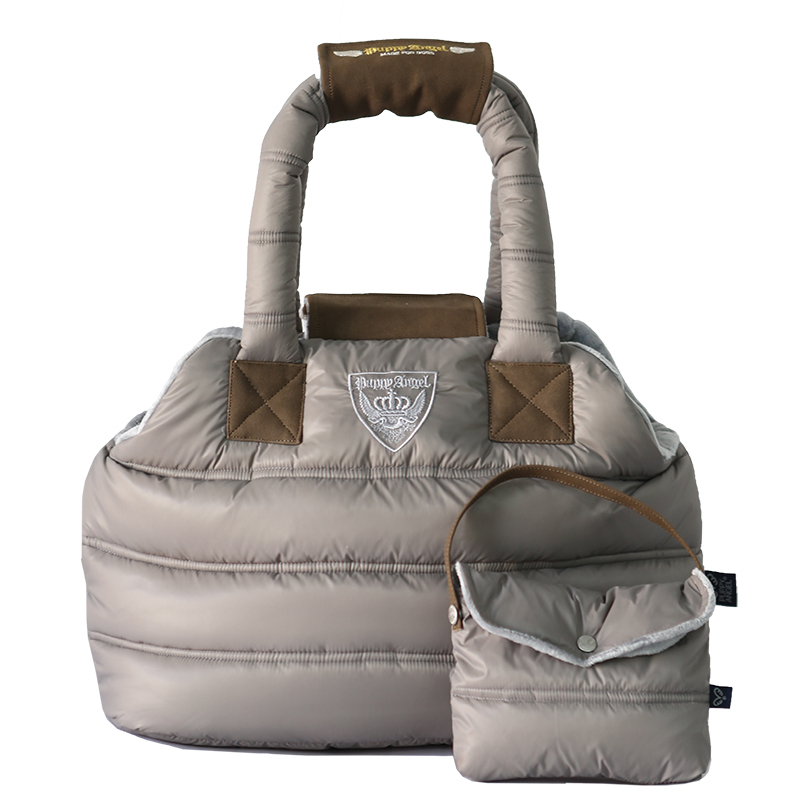 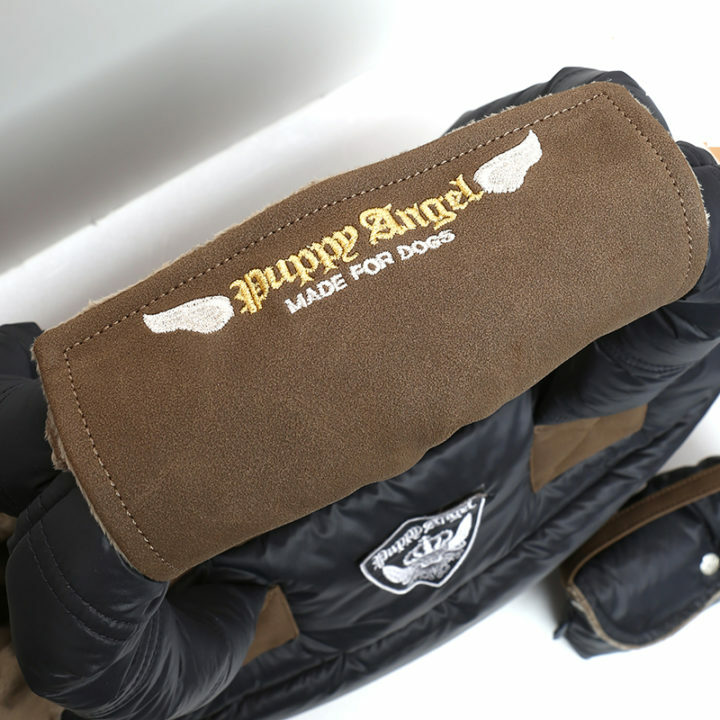 This Puppy Angel Love Down Padding Pet Carrier is designed to match the coats of the same name. Made from soft quilted fabric, the lightweight design is now waterproof meaning you can use it all year round. 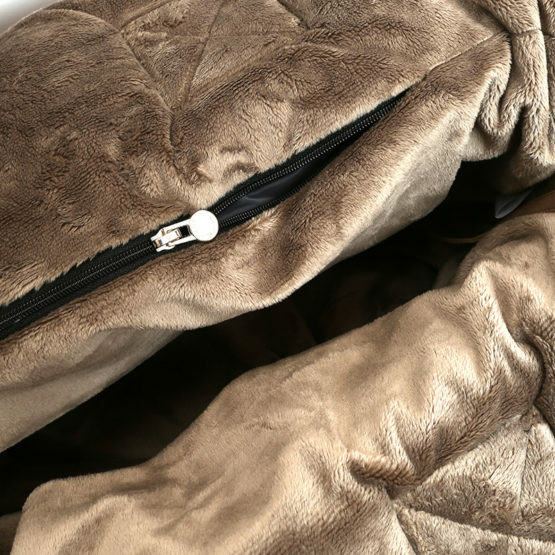 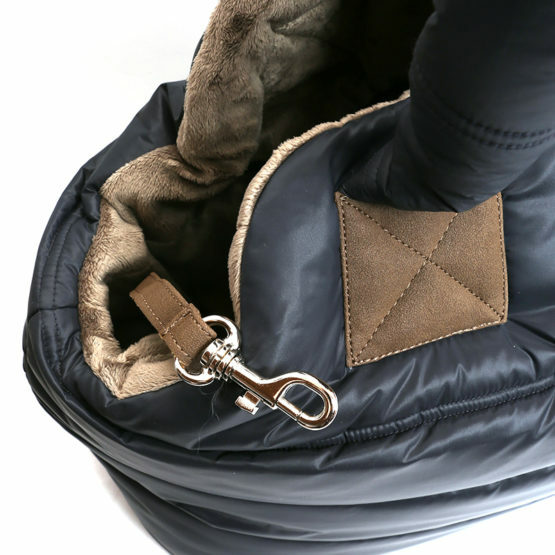 Each carrier is lined in velboa to be warm and soft and there is a leash attachment inside to keep your pooch secure.